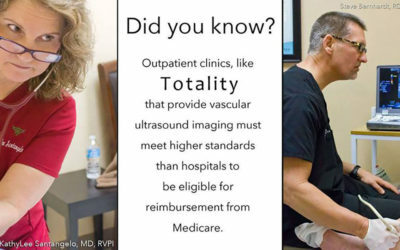 Why should Totality be your Vein Treatment Specialist? 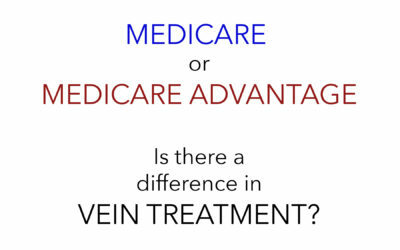 All vein treatment centers are not the same and all veins are not the same. Today’s vein technology utilizes heat, chemicals and glues to seal nonfunctioning damaged veins. 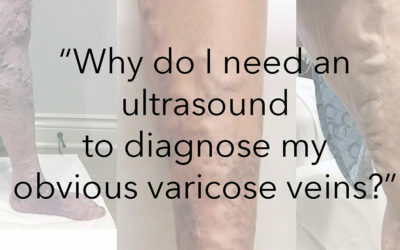 Most vein treamtment centers use only one method for dealing with varicose veins. 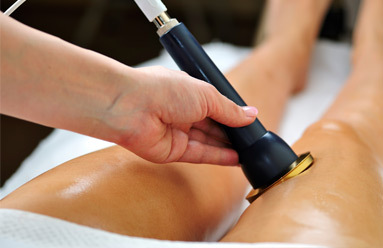 Totality in Oklahoma City, OK is unique, in that we utilize all the current methods for treating varicose veins. Below are the many methods Totality utilizes to deal with vein problems. We have the tools at Totality to deal with your specific problem. VenaCure EVLT™ is the FDA-approved, minimally invasive treatment that uses targeted laser energy to seal veins with malfunctioning valves that cause leg problems including varicose veins, pain, swelling, heaviness, itching, and fatigue. Endovenous laser ablation is used to treat problems with the superficial venous systems including the great, anterior accessory, and small saphenous veins and incompetent perforators that can sometimes cause leg ulcers or nonhealing wounds. 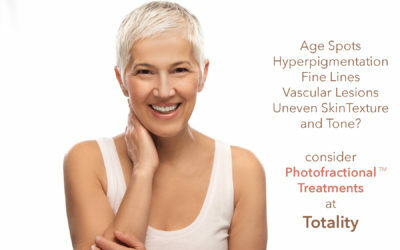 VenaCure EVLT™ is one of the treatment methods that is offered at Totality in Oklahoma City, OK.
Varithena™ is the prescription medicine (polidocanol injectable foam) 1%. It is used to treat varicose veins caused by problems with the great saphenous vein and other related veins in the leg’s great saphenous vein system. Varithena™ improves symptoms related to or caused by varicose veins and the appearances of varicose veins. 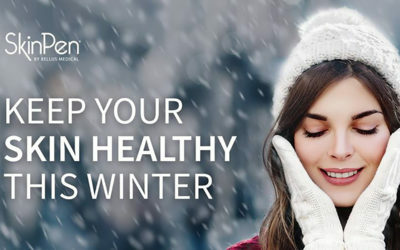 Unlike heat or glue treatment methods, Varithena™ is an injectable form that navigates through the curves and irregularites that are present in many veins. This truly is an innovation in vein treatment and Totality in Oklahoma City, OK is the only varicose vein treatment center routinely using and witnessing the success of this amazing product. VenaSeal™ is the FDA-approved, minimally invasive treatment that uses an adhesive to seal closed veins with malfunctioning valves that cause leg problems including varicose veins, pain, swelling, heaviness, itching, and fatigue. VenaSeal™ is used to treat problems with the great and small saphenous veins, veins in the leg’s superficial system. Phlebectomy is the removal of varicose veins on the surface of the legs. Phlebectomies are performed at Totality with local anesthesia. The Phlebectomy procedure involves using tiny puncture-like incisions to remove the varicose veins. The incisions are so small that they require no stitches. Because veins are so easily collapsible, even large veins can be removed through the tiny incisions used in a Phlebotomy. Sclerotherapy is a non-surgical procedure used to treat varicose and spider veins. Although we usually use sclerotherapy on the legs, it can be used virtually anywhere on the body where unsightly veins appear. During a sclerotherapy treatment session, solutions are injected directly into the unsightly veins. The sclerosing agents that we choose to use include polidocanol, sotradecol and glycerin. When injected into the vein, these agents react with the lining of the vein wall causing an inflammatory reaction which causes the vein wall to stick together. 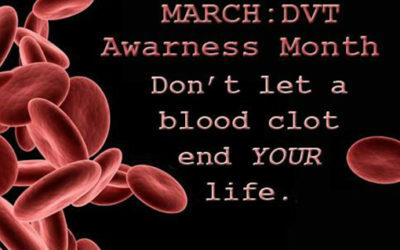 Following the procedure, you will be required to wear compression stockings for 2 weeks to help keep the veins closed. Gradient medical compression stockings in various strengths, sizes, lengths, and colors are available. Our staff will measure your legs for a comfortable and appropriate fit. Whether you are petite or big and tall; you want thigh high, knee high, or maternity; you like skin tone or black lace; you wear them with your gym shorts or your trousers; we have the look and feel your legs deserve. Although most insurance companies do not cover the cost of compression stockings, they are part of the prescribed treatment for varicose veins and your legs will love them! We encourage you to schedule a consultation today. 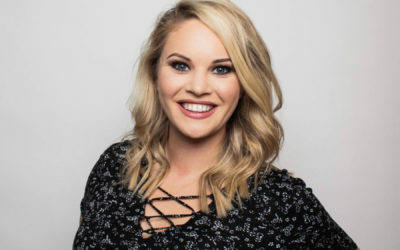 During our meeting, we will advise on whether or not you’re an ideal candidate for these procedures, as well as compose a custom treatment plan designed to achieve the smooth, clear and vein-free skin you’ve always wanted. Call the office today and one of our seasoned staff members will be able to assist you.